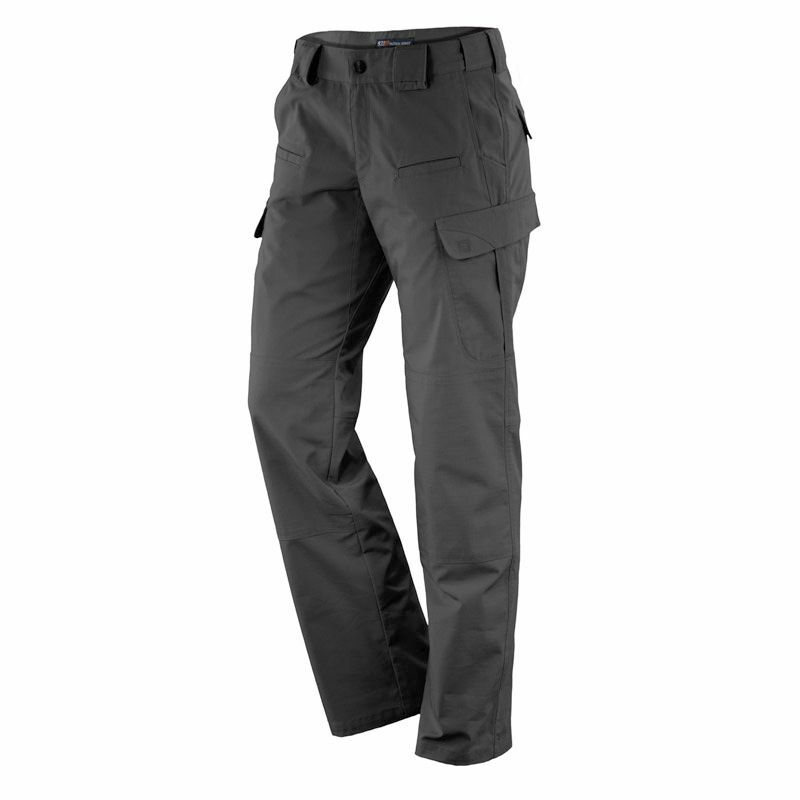 The Womenís Stryke Pant is built from our unique Flex-Tacô fabric, a specialized proprietary blend of mechanical stretch Polyester and cotton engineered to provide extreme durability and performance in any operational environment. A TeflonÆ treatment offers additional protection against moisture, stains, and soil, and bartacking at each major stress point ensures maximum resilience. A full gusseted crotch and double articulated knees increase agility and flexibility, while authentic YKKÆ zipper and PrymÆ snap hardware offer reliable action at all times. Double-deep cargo pockets are double stitched for durability, and an integrated cell phone pocket and badge holder provide additional utility.